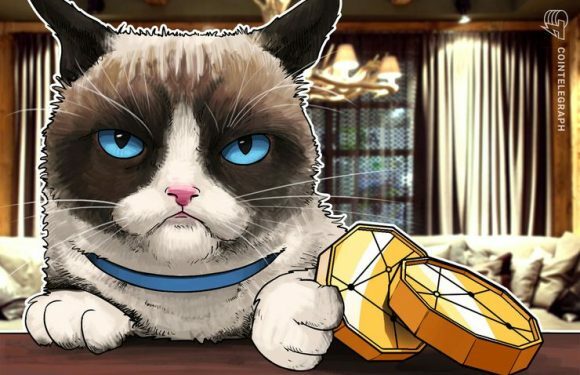 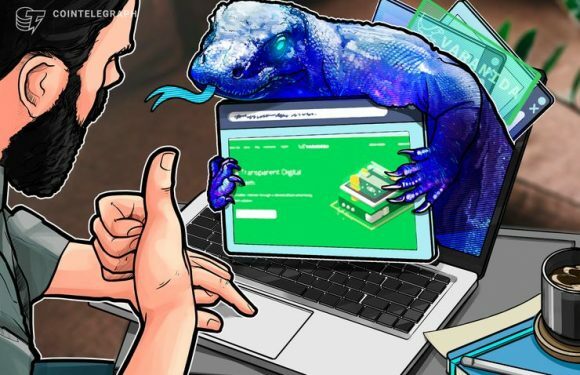 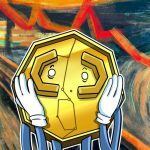 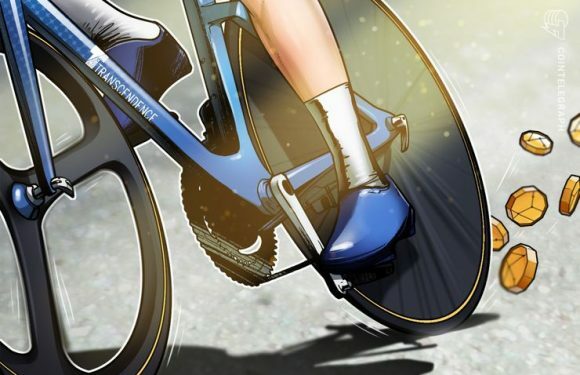 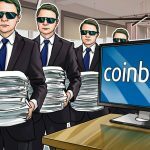 Japanese e-commerce conglomerate DMM.com Ltd. will shut down its crypto mining business, citin.. 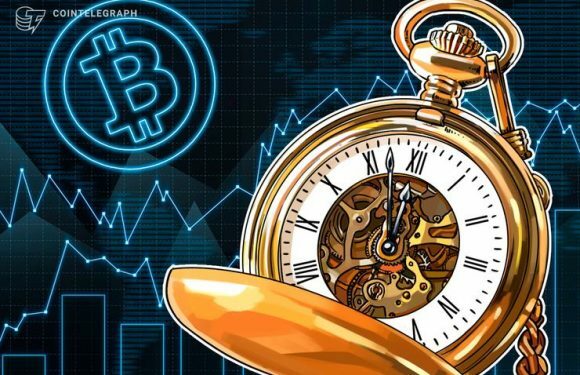 The Indian government is approaching cryptocurrency regulation with caution, tech magazine Qua.. 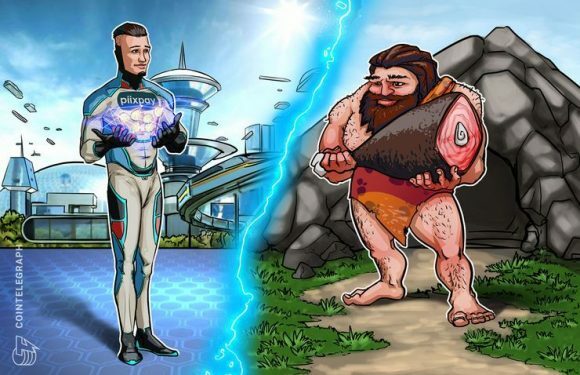 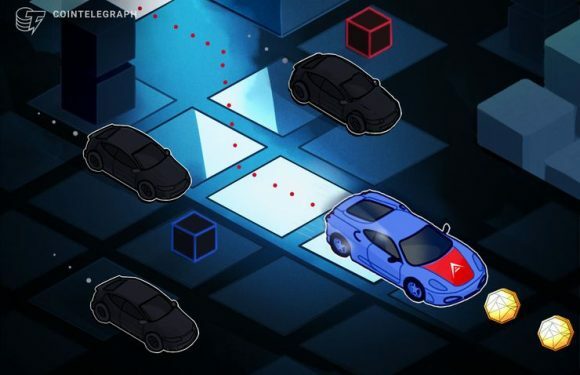 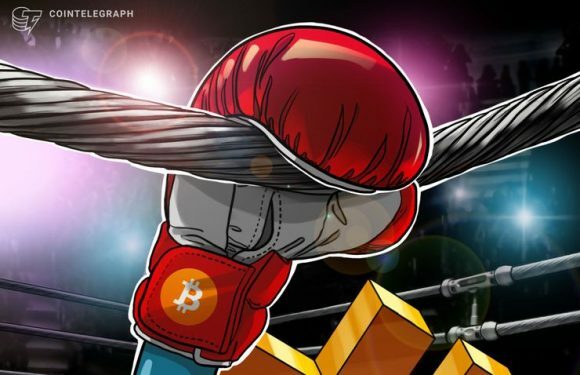 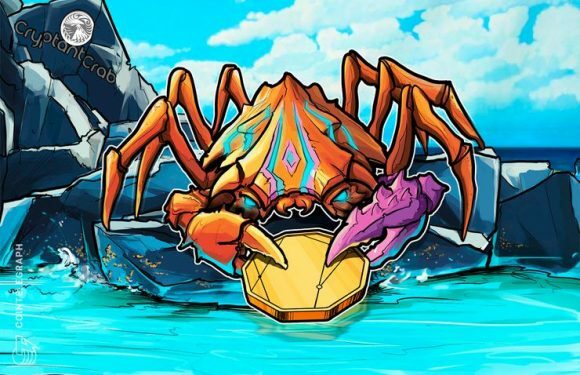 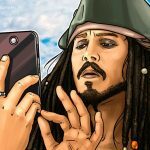 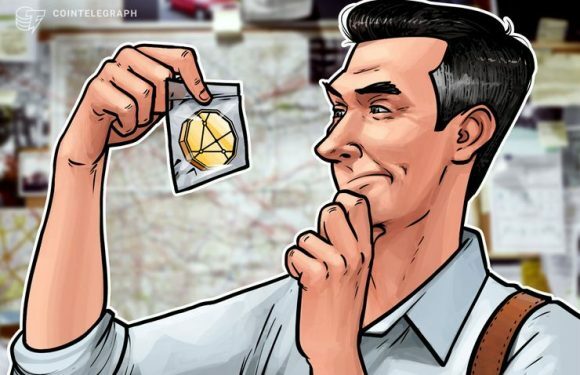 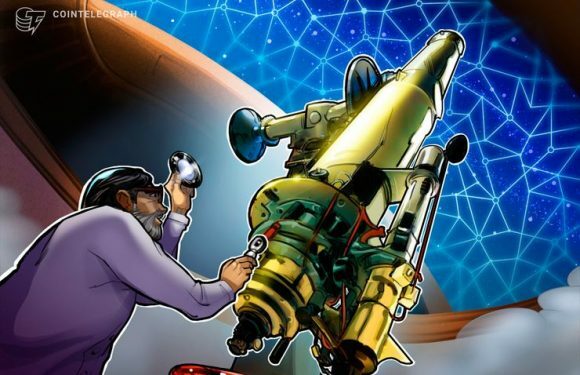 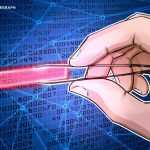 The United Kingdom’s finance watchdog the Financial Conduct Authority (FCA) has revealed that ..
A blockchain-driven startup believes that blockchain technology has the potential to be m..
From bartering to blockchain, the world of money – and the wa..